An afternoon of talks, story sharing, digitisation opportunities, and curatorial tours relating to our current exhibition Dutch Journeys to the Western Edge. In Western Australia how have Dutch explorers, migrant artists and artists of Dutch descent communicated their experiences of this place? Based on my curatorial research and associated publications this talk includes a panorama of visual, material and emotional encounters from ship to shore. Share and record your perspectives on being Dutch in Western Australia. Your words will be added to the State Library’s heritage collection to enrich the items donated to the Library by Nonja Peters. The recordings will also be featured in the future online version of the exhibition. Bring along some of your old family photographs and start building your own digital archive. 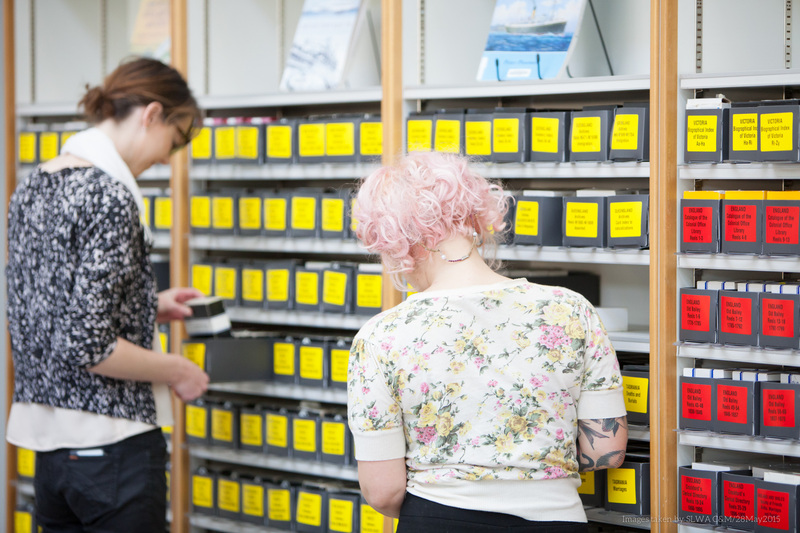 State Library staff will assist you to scan your photographs, providing you with digital copies for the long term preservation of your images. Marjorie Bly from the National Archives of Australia will be on hand to help you research your Dutch heritage. She will be able to offer hints and tips on tracing your Dutch family history. Join Nonja Peters as she takes you on a tour of the exhibition: Dutch Journeys to the Western Edge. 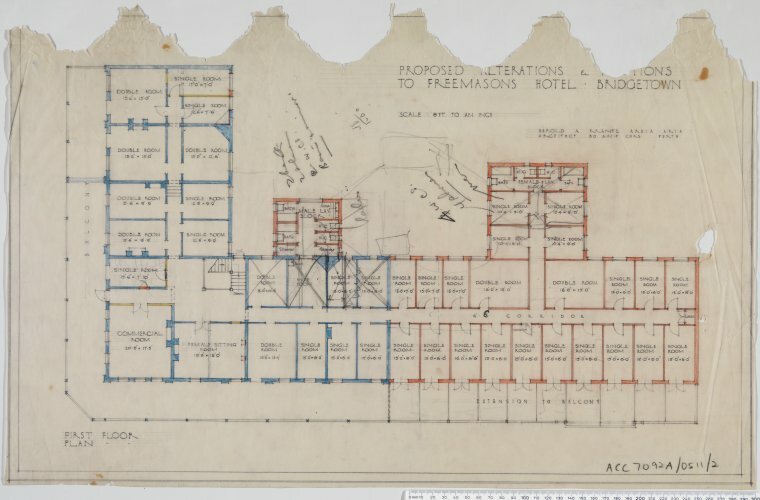 The State Library is fortunate to hold a significant collection of records documenting Freemason history in Western Australia. Freemasons are organised into lodges that may have general membership or be based on a particular occupation such as law or a traditional craft. There is usually regional leadership in the form of a grand lodge or other such organisation. Members pass through various degrees of Masonry which may vary from lodge to lodge. Many prominent citizens were members of the Freemason fraternity. In Western Australia newly arrived immigrants who were Freemasons often joined a local lodge where they would receive support and opportunity for friendship and involvement in the local community. Local men might also join for the same reasons. 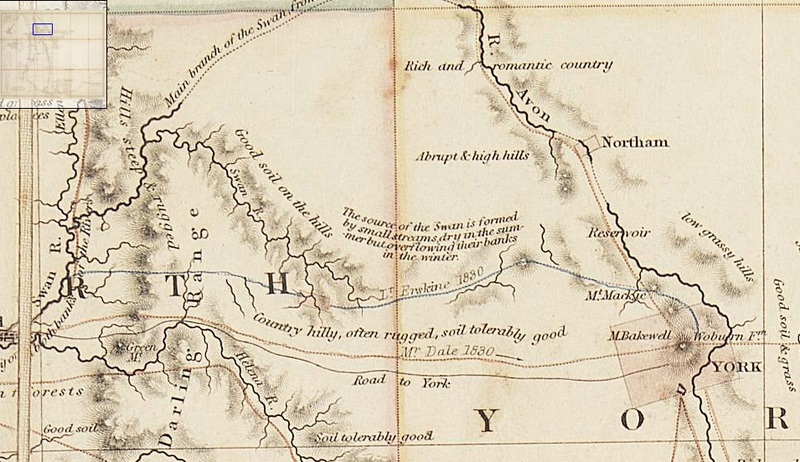 You are unlikely to find Roman Catholic members in early Western Australian lodges. Our collections include records of the various lodges which make up the Freemasons Grand Lodge of Western Australia. The records include attendance books, clearance books, declaration books, minute books, certificates, histories, lists of members, ledgers, nomination forms, registers, etc. Commercial Travellers’ Lodge, Temperance Lodge, Lodge of Sportsmen, Lodge Robbie Burns, Lodge of Loyalty, Lodge of Fidelity, Military Lodge, Lodge of Resolution, Black Diamond Lodge (Collie), Lodge of Serenity, Naval Lodge, Lodge of Faith, Lodge of Peace, Sir Walter Scott Masonic Lodge, Lodge of Harmony, Lodge of Emulation, Caxton Lodge (printing industry – Subiaco), Lodge of Remembrance, Lord Nelson Lodge and Lodge of St Andrew. Registers of members may include the name of member, former lodge if any, town of residence, occupation, date of joining, and date that membership ceased. Sometimes there is a note of the death of a member or an indication of where the member is heading off to. Some registers start quite early. Geraldton Lodge was consecrated in 1877 and members are listed in the register from that date. Professions listed in this register include: police Inspector, publican, merchant, squatter, clerk, banker, carpenter, chemist, farmer, builder, station-master, draughtsman, miner, doctor, butcher, school teacher, solicitor, steamer purser, miller, and steamer steward. Quite a cross-section of the local community! Fremantle Declaration Books 1866- ; Fremantle Registers 1900- ; King Edward (Perth) 1904- ; Roebuck 1902- ; Jarrahdale 1913- ; Queen Victoria (Perth, Western suburbs) 1901- ; Alma (North Perth) 1904- ; Lodge of Unity (Inglewood, Attendance Books) 1892- ; Abercorn Lodge (Leederville) 1897- ; Lodge Friendship (Midland) 1897- ; Perth Declaration Books 1899-. 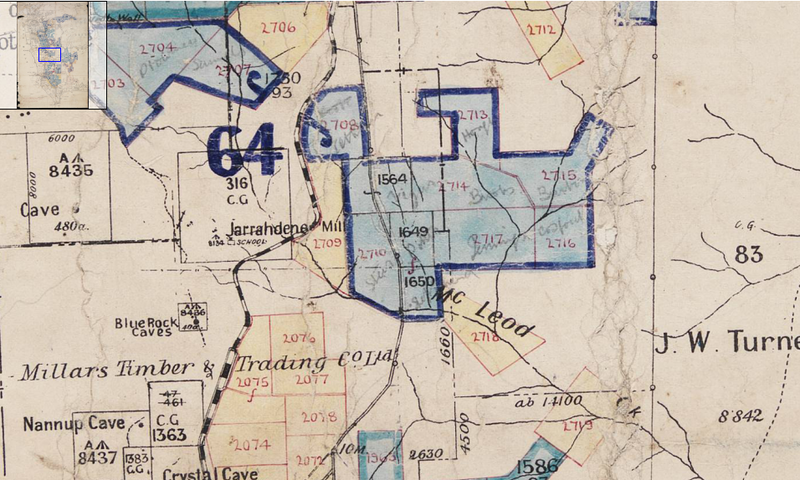 Norseman 1897- ; Geraldton Lodge 1877- ; Murchison Lodge 1897- ; Katanning 1898- ; Jarrahdale (Declaration Books) 1901-; Gascoyne Lodge (Carnarvon) 1903- ; Boulder (Declaration Books) 1904-. See below for links to full lists of State Library holdings by name of lodge or location. Along with the standard registers, declaration books and minute books there are many items of ephemera including calls to meetings, invitations to events, cards, beautifully ornate certificates, souvenir programmes and menus. We even hold several items of music relating to Freemasonry in Western Australia. Many photographs of individuals, and groups and events may also be found within the State Library’s collections. Photographs of lodges indicate that many were purpose-built, architecturally designed brick and tile buildings. The Proceedings of the Grand Lodge of Western Australia of Antient, Free and Accepted Masons is held from 1900-. There are gaps in the Library’s holdings. The Journal of the Freemasons, the WA Craftsman is partially indexed in our catalogue. Individual members are often profiled and there are many obituaries as well as news of the craft. The title varies and there are gaps in our holdings but the journal starts in 1898. As well as Masonic news the journals have a variety of advertisements for metropolitan and regional retailers and other business services. The subscription database Ancestry has recently published membership registers from the All England, United Grand Lodge, 1751-1921. Most registers in this collection are from lodges in England, however, copies of registers from lodges in Wales, Northern Ireland, Canada, Australia, India, West Indies and South Africa are also listed. Perth, Fremantle, Toodyay, Bunbury, York, Murchison, Kalgoorlie, Helena Vale and Albany are just some of those available. Ancestry [library edition] is available free of charge at the State Library and at most public libraries in Western Australia. For books about Freemasonry in Western Australia search the State Library catalogue under the subject FREEMASONRY WESTERN AUSTRALIA. Lists of lodges by name, number and location with links to State Library holdings for each may be found here. Almanacs predate the Western Australian government Year Books and Post Office Directories, and served a similar purpose in detailing the activities of the colony of Western Australia. We have recently completed the digitising of a series of almanacs 1849 – 1889. These were produced by several different, and sometimes competing, publishers (Stirling and Sons, Arthur Shenton, and James Pearce) so there may be more than one publication for a particular year. Most early almanacs include a list of prominent office-holders and their positions in the establishment. A more general directory appears during the 1860s. Some editions include a potted history of the colony by date – see the Western Australian Almanack of 1856 by Stirling and Sons. Stirling and Sons’ almanacs may also include a brief chronicle of occurrences and events for the year. As well as interesting statistics on the demography and productivity of the colony, calendars, and schedules of government fees, the almanacs contain advertisements for many local businesses including merchants, banks, jewellers, undertakers, insurance agents, hoteliers, teachers, retailers, accountants and tradesmen. Browsing the almanacs can afford interesting highlights such as a short paragraph of useful hints to keep your servants – “Piece work is the cheapest to the master and the best to the men”. [Oh, really?] Or the Table of Distances for Western Australia compiled by Alfred Hillman in 1854 [1856 almanac]. If you have an interest in Western Australian social or family history these publications provide a wealth of background information as well as mentioning many residents and businesses of the time. Visit the Biographies and Directories section of our Heritage Online pages. In 1985 the State Library entered a partnership with the Western Australian Genealogical Society (Inc.) – affectionately known as WAGS – to provide ongoing assistance to family history researchers within the Library. 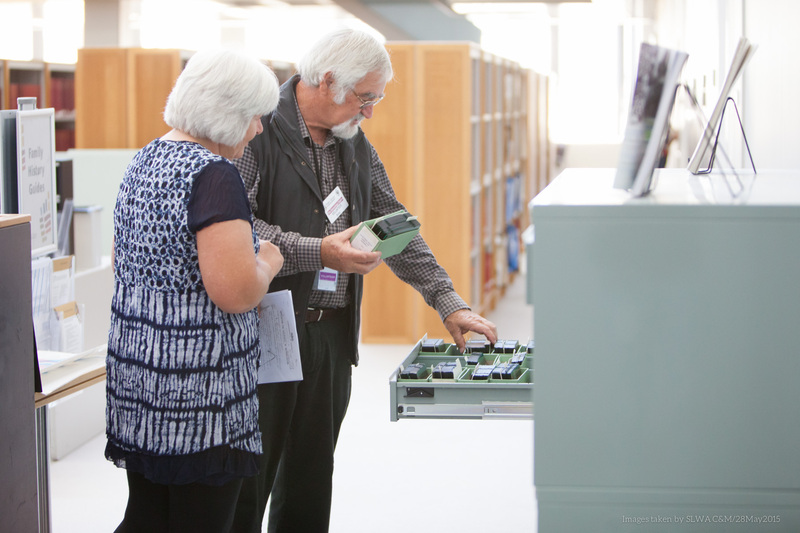 30 years later, the partnership is still going strong, with WAGS volunteers providing research assistance in the Genealogy Centre three days a week. These dedicated, enthusiastic and knowledgeable volunteers have worked quietly, efficiently, and patiently through all of the many changes the organisation has undergone over the years. They have put up with noise, disruption, changes in location of materials, staff restructures, all manner of clients and, sometimes, grumpy Subject Specialists. They have handled all with efficiency, humour and grace. Each year The State Library and WAGS have also partnered in presenting talks tours and workshops for National Family History Month. We have joined in hosting several successful family history fairs with support from other government agencies such as the National Archives and State Records Office, Local Studies Centres, and historical and family history societies. Western Australian Genealogical Society volunteers have made a considerable contribution to the public of Western Australia through their commitment to providing information and research assistance to family historians. On behalf of staff and patrons of the State Library of Western Australia we would like to congratulate and express our thanks to the volunteers of the Western Australian Genealogical Society (Inc.) for 30 years of volunteering in the Genealogy Centre. WAGS volunteers continue to be available to assist you in the Genealogy Centre on Tuesdays, Wednesdays and Thursdays from 9:30am – 1:00pm. Don’t forget to check regularly for updates to Ancestry and Findmypast online collections. We have listed some of the most recent additions below. This collection of crew lists held by the Liverpool Record Office includes records for 912 ships whose home port was registered as Liverpool, England. The lists contain information on ship voyages, crew members, and apprentices. Many of the records are grouped together as agreement booklets or ships’ logs. Crew lists vary in detail but generally give year of birth, town, county or country where born, ship in which the mariner last sailed, pay, etc. as well as date, place and cause of leaving ship. Also, check out the extensive new German records recently added. From the Ancestry home page select Recently added/updated collections from the Quick Links box. Then either browse the list or do a keyword search using the term Germany. The State Library (SLWA) provides free access to Ancestry within the SLWA building and at public libraries throughout WA. Nearly 500,000 names are indexed including apprentices, their parents and masters. Please note that seventy percent of the apprentices originate from outside of London. Usually list the deceased’s name, year of birth, year of death, year of burial, place of burial and register number. These sets of records are invaluable information sources that just might take your family tree back before the introduction of civil registration. Findmypast is available for free for users within the State Library. 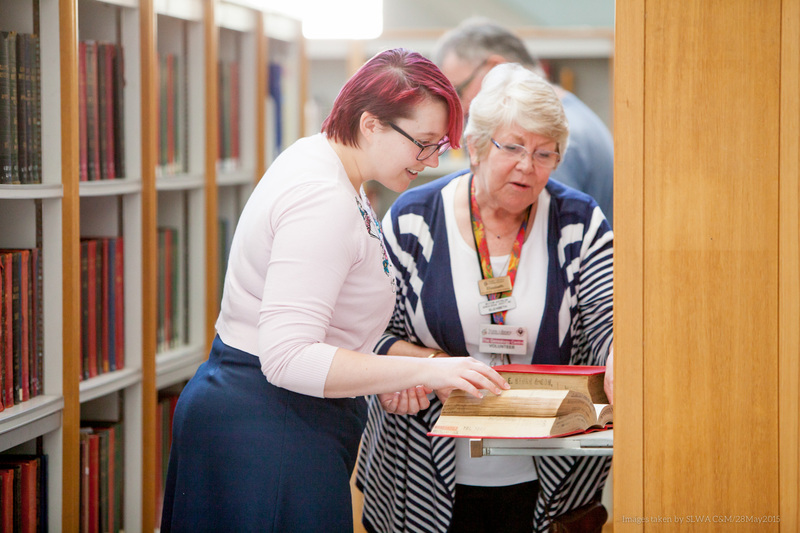 Some public libraries also provide free access to Findmypast. Family History Subject Specialists Tricia Fairweather and Leonie Hayes recently attended Kambarang Day at Midland. Appropriately, it was a typical balmy spring day that attracted a good crowd. The purpose of Kambarang Day is to create awareness in Indigenous communities of health and allied services available and to promote healthy living. There was live music, a petting zoo (very cute piglet), cooking demonstrations, fresh fruit, free health checks and all manner of advice available. We were attending to support our Indigenous Specialist Damien Webb to promote Storylines the State Library website that has been developed to make our digitised indigenous heritage material available online to Aboriginal people. Storylines is a growing database of photographs and documents relating to Aboriginal people. So many photographs from our collections have only the original captions: “group of natives at…” or “aboriginal man with spear”. Making them available online is not only a way of returning them but is also helping us to identify many of the individuals in the photographs . We have found demonstrating Storylines to be very rewarding and it has given us a great sense of how close knit the community is. Our experience has encompassed the excitement of a young boy on being shown a delightful photograph of his auntie as a young girl and an elderly gentleman identifying his grandfather and other relatives in a family group. Karalundi Mission, September 1960, domestic science class. As well as promoting Storylines we were able to assist many people with general and specific enquiries about family history. The day also provided us a welcome opportunity to network with other stallholders and exchange information about the various services we all have to offer. As Librarians, we were particularly delighted with the stall for Ngala, a provider of early childhood services, that had a selection of some of the most popular picture books as giveaways. We swapped information about our Better Beginnings early literacy programs and left brochures detailing these as well as our eresources for family history. We were also able to demonstrate our children’s eresources to some youngsters, their older siblings, parents and grandparents. They were particularly taken with Busythings a fun online suite of games and activities that help children to develop literacy and numeracy while having great fun. It was a very productive day for us with the added benefit of having an excellent time – although I did have to reluctantly relinquish my freebie yo-yo to a very appealing (and pleading) child. For those researching their WA families, their home towns or historic events in Western Australia, Trove provides a window into the past. Hosted by the National Library of Australia, Trove is the portal to Australian online resources including books, images, historic newspapers, maps, music and archives. The most popular part of Trove is the Digitised newspapers and more section, an historical collection of searchable city and rural newspapers from around Australia. Eight new Western Australian newspaper titles covering the period 1877 – 1954 have recently been added to Trove. Unlike many historical newspaper databases from overseas Trove is free to access – so follow our link and start your historical journey now! Trove digitised newspapers and more. A medal for long service and good conduct which was conferred on certain policemen on the occasion of Queen Victoria’s Diamond Jubilee in 1897. Officers received gold medals and men silver medals. Australian Joint Copying Project: what is it and where do I start? Have you always wished you could get your hands on documents hidden away in archives in the UK? You may be surprised to learn that many of them are available on microfilm right here at the State Library. Records include documents relating to convicts, soldiers, early settlers and more. Newspaper stories and notices – even advertising can reveal a lot about our ancestors. We offer an introduction to digitised historic newspapers including Trove, the Times Digital Archive, British and Irish Newspapers, and more. The talks are free but you MUST register. Register in person at WAGS library, Unit 5, 48 May st, Bayswater or call (08) 9271 4311 during library hours. Perhaps one of your relatives wrote a musical, a play or book, designed a goldrush brooch, an Australian flag or patented an improvement relating to signal alarms for those brand new mechanical road vehicles! Many family historians know about or have used the National Archives of Australia’s (NAA) amazing range of Immigration and Defence records to further their research but there is another group of records that will show ancestors in a different light – intellectual property. NAA holds a wonderful selection of copyright, patent, trademark and design records, most of which are described on RecordSearch, the online database. Come along and find out more about these wonderful records. Presented by Marjorie Bly from the National Archives.